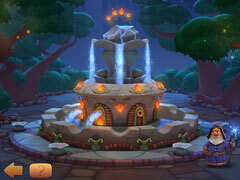 Help the wizard Avitus restore his home! 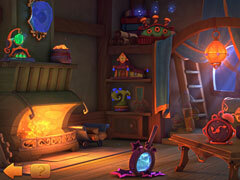 Help the wizard Avitus restore his home in the match-3 adventure, Magic Time! 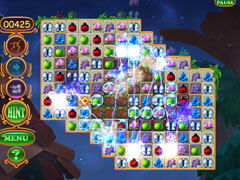 After a mysterious artifact falls from the sky and is discovered by Avitus, it explodes destroying his home! Now the poor wizard needs your help. 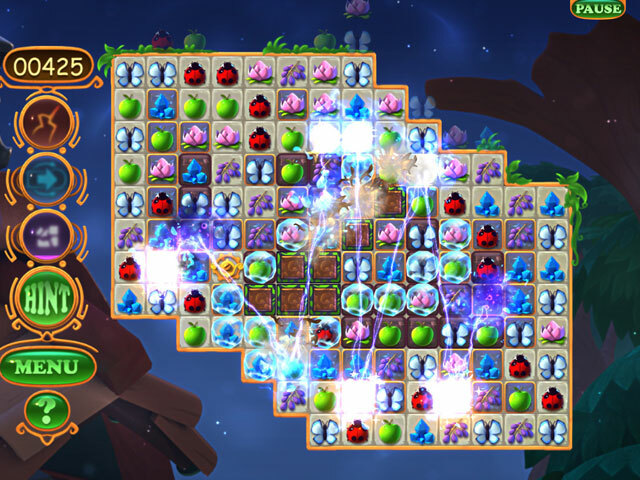 Collect energy from the forest by matching colorful tiles and use magical powerups to help repair Avitus' home in this enchanting Match 3 game!